Kevin Devine recorded a cover of Vampire Weekend’s hit, “Hannah Hunt,” and uploaded it to his Facebook page. Featuring just Devine and an acoustic guitar, the Brooklyn boy’s vocals juxtapose Ezra Koenig’s in the best way. The cover offers up a very different version from the one recorded by the New York-based Vampire Weekend. In the past, Devine has recorded covers of hits such as The Strokes’ “Someday” and numerous Elliott Smith songs. 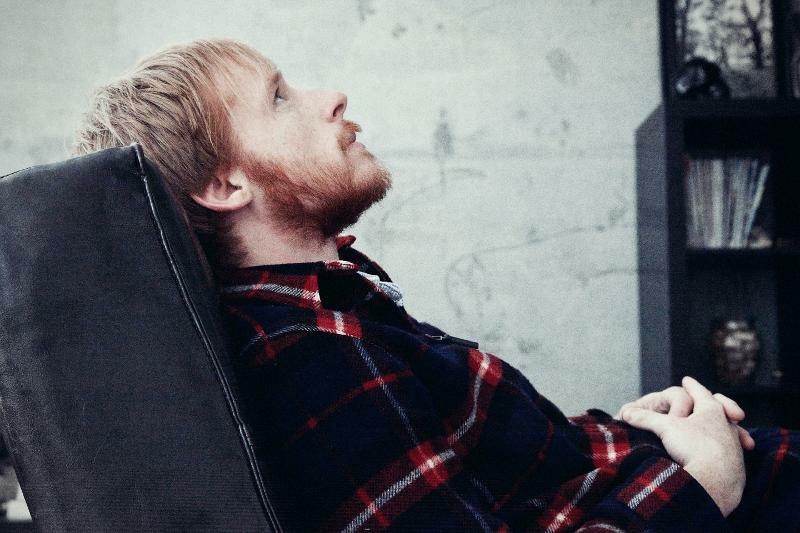 You can watch Kevin Devine’s cover of Vampire Weekend’s “Hannah Hunt” here.